JOIN THE MPA MAILING LIST! 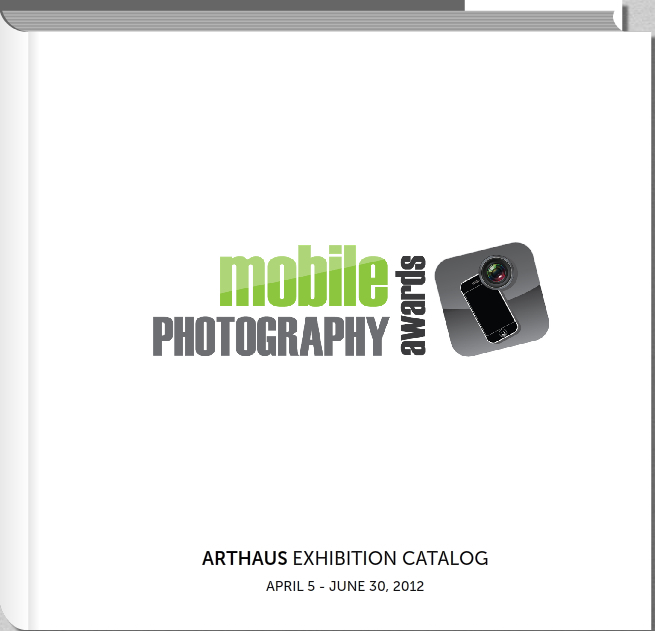 Order your MPA Exhibit catalog today! 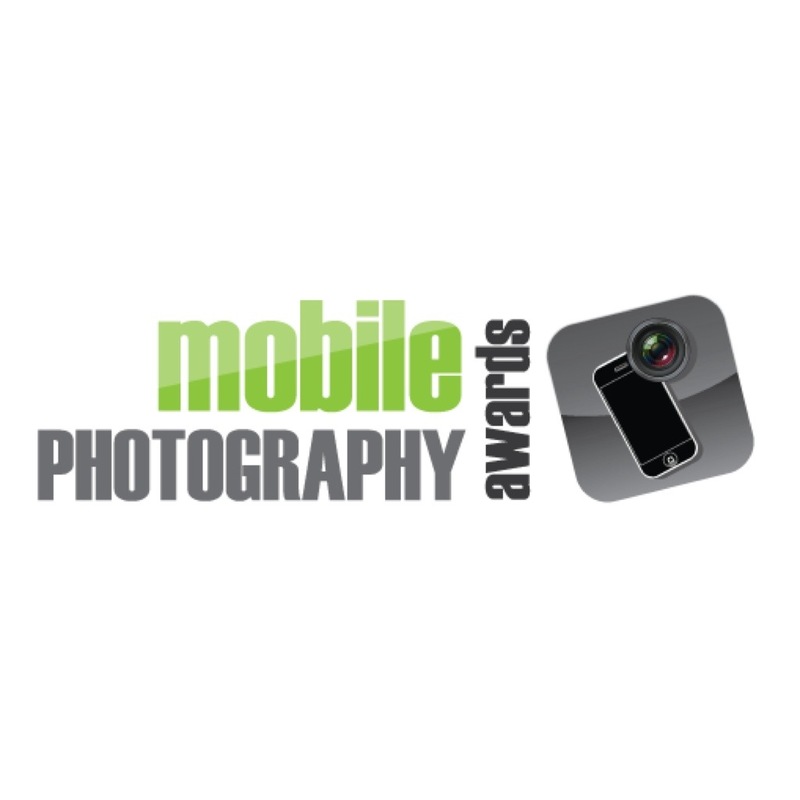 The Mobile Photo Awards were founded to promote the global phenomenon of mobile photography and art. The awards are committed to presenting the art-form in galleries and exhibits. The MPA is the world's largest open gallery call and competition of its kind. 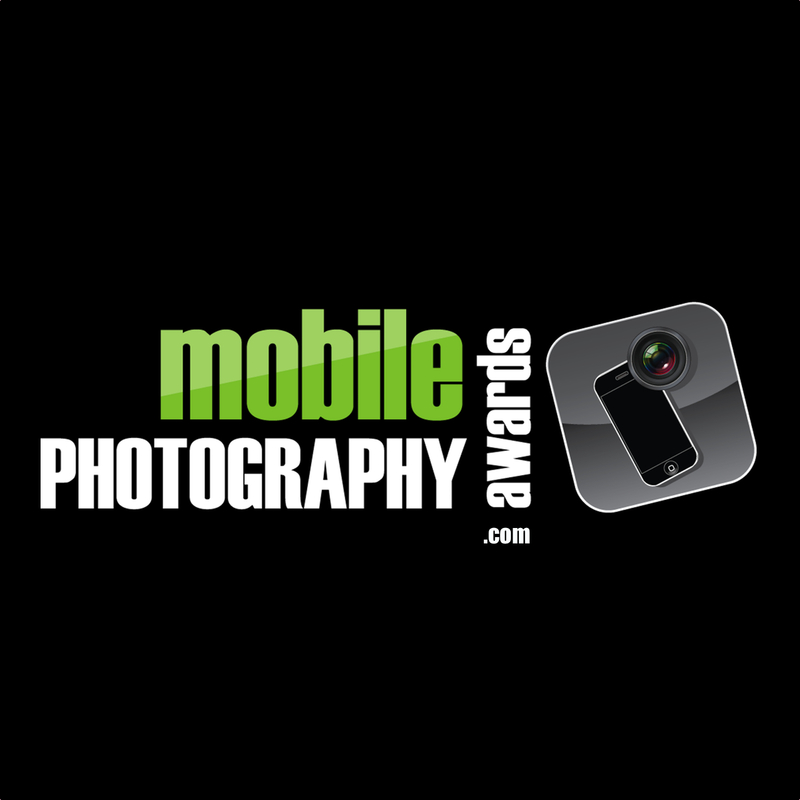 The Mobile Photo Awards were founded to promote and celebrate mobile photography and art. With fine-art exhibits, competitions and open gallery calls, the MPA is the world's largest event of it's kind.